November 10, 2018 5:07 pm. Outsider Trap For Fools has added to jockey John Allen’s stellar spring carnival, winning the Group One Mackinnon Stakes. Sent out a $26 chance, Trap For Fools made all the running and lifted strongly under Allen when challenged by Latrobe ($5.50) to beat the Irish Derby winner in a tight finish. 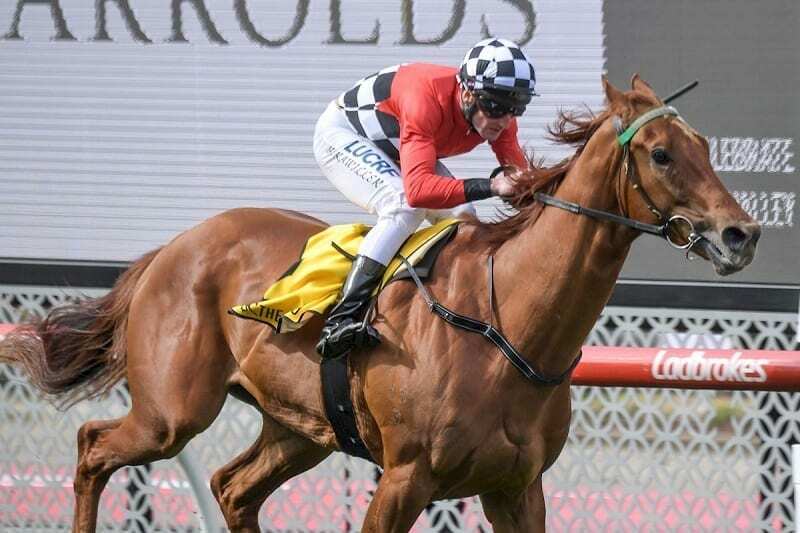 Allen won last week’s Victoria Derby on Extra Brut with that colt taking the minor placing in Saturday’s $2 million weight-for-age race.